Boiler Room and Stereogum track premiere + Barbican London show 24th May! I’m delighted to finally be able to share the title track of my forthcoming album, Captain of None, out on Thrill Jockey on April 6th in Europe and April 7th worldwide. Both Stereogum and The Boiler Room premiered it today, here and here, as well as the French-speaking website The Drone here. You can also access it via the Boiler Room’s Soundcloud and Thrill Jockey’s Youtube page. I truly hope it’ll make you feel like listening to the rest of the album once it’s out! You can preorder the album in its limited edition white vinyl format or the mini-gatefold CD format here – European customers should be able to grab the white vinyl from Boomkat very soon (indeed postage prices from the US to Europe will cost you as much as the vinyl itself – I will post again about the white vinyl’s availability as soon as I get that info). In other big news, I am very happy to announce that my concert in London will be presented by the Barbican in association with Artic Circle on May 24, 2015 at LSO St Luke’s! 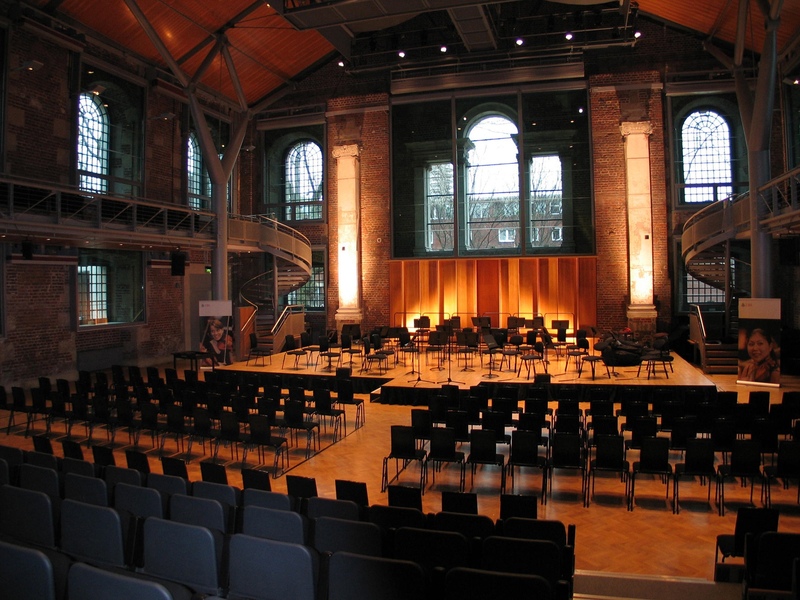 I’m honoured to be able to play in such a beautiful venue, presented by such a prestigious institution and Artic Circle who had organised one of my favourite gigs ever, Union Chapel back in 2008! Members of the Barbican can buy their tickets now, and tomorrow at 10 am tickets will be available for purchase to everyone. I will also be playing in ’s-Hertogenbosch, Holland, at the FAQ festival on April 18th. You can find the full list of shows in the live shows section or on my Songkick. I hope to see you there! You are currently reading Boiler Room and Stereogum track premiere + Barbican London show 24th May! at colleen.